mAb specific to the Candida species C. albicans, C. auris, C. dubliniensis, C. guilliermondii, C. lusitaniae, C. tropicalis, C. famata, C. pseudotropicalis, and C. palmioleophila. While C. albicans is the most common cause of candidiasis, these other species are also known to cause infections, especially in immunocompromised, predisposed patients. 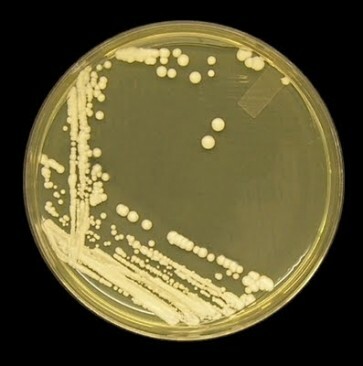 Candida auris is an emerging human pathogen, and a serious global health threat due to its multi-drug resistance. © 2017 ISCA Diagnostics. All Rights Reserved.